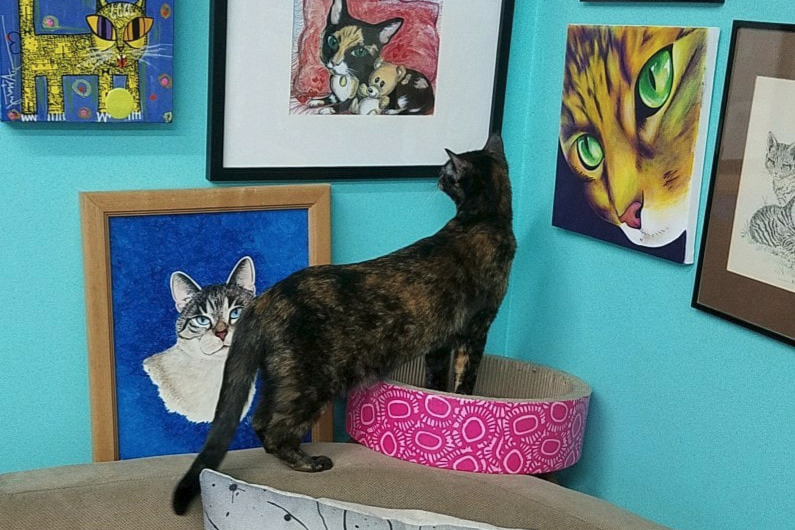 Fundraiser by Kate Wruszak : Save the Good Luck Cat Cafe! 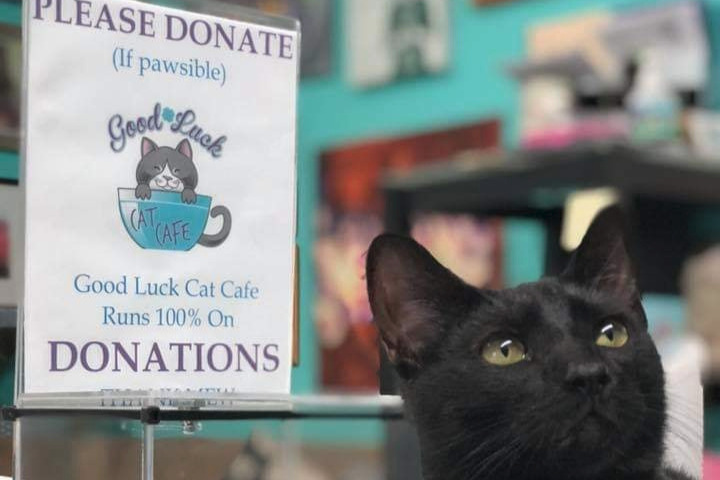 Save the Good Luck Cat Cafe! 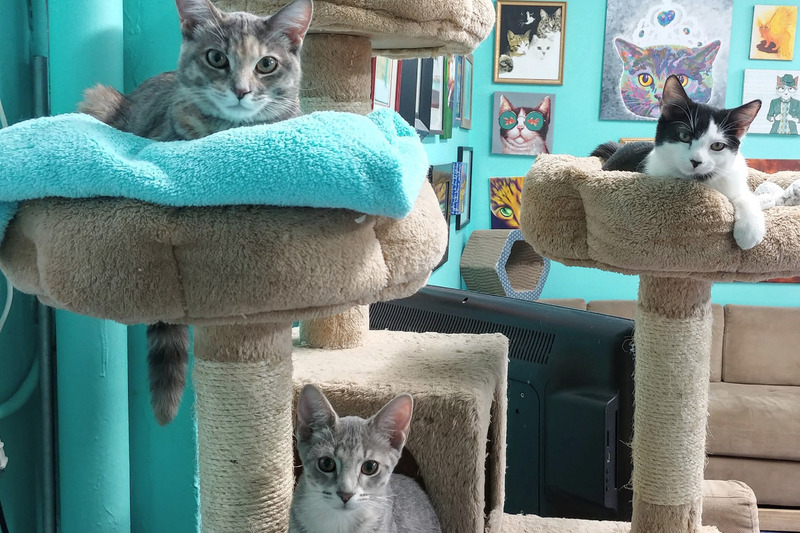 4/21/2019 update: The Good Luck Cat Café has officially signed a lease and is moving in the month of May! Stay tuned for details...Thank you all who have donated, shared and supported us through this HUGE change. We couldn't have done it without you! This move is still a work in progress and while we thank you for all your hard work and support to date we still need your help in continuing to donate, support and share. We will need new signage, marketing and advertising for new location and still need to raise ongoing rent. Let's keep the momentum going and thank you all again. 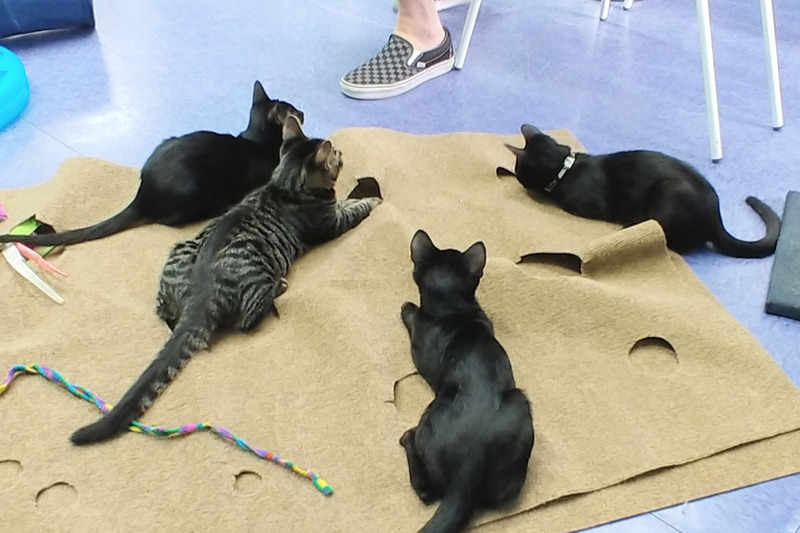 GOOD LUCK CAT CAFE FORCED TO CLOSE...Animals will suffer!! Our current graciously donated space in Wilton Manors is closing and we must secure a new rented location ASAP! 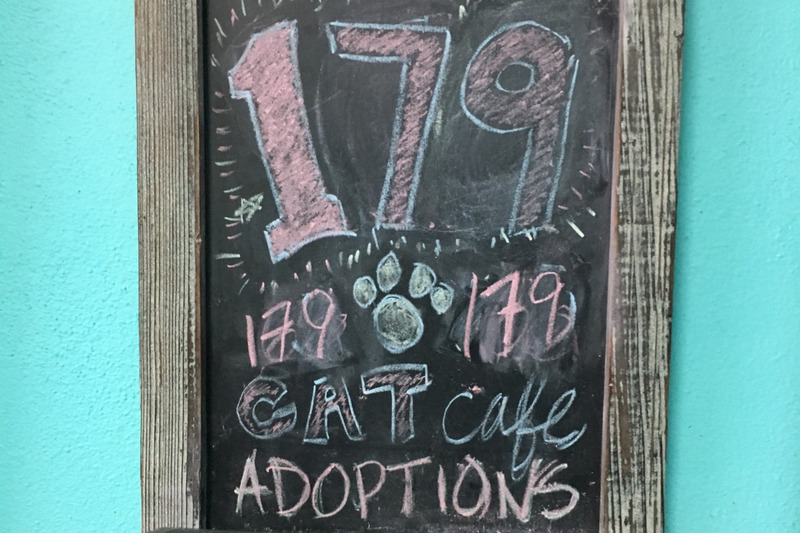 Over the past 3 years the Good Luck Cat Café has helped save and find homes for almost 200 cats. Now we are in need of a new home of our own in order to continue our mission. * startup costs to retrofit space. We are ready to lease a new place but need funds first, and we need YOUR help! PLEASE click below to DONATE now - no donation is too small! Thank you all for your support! 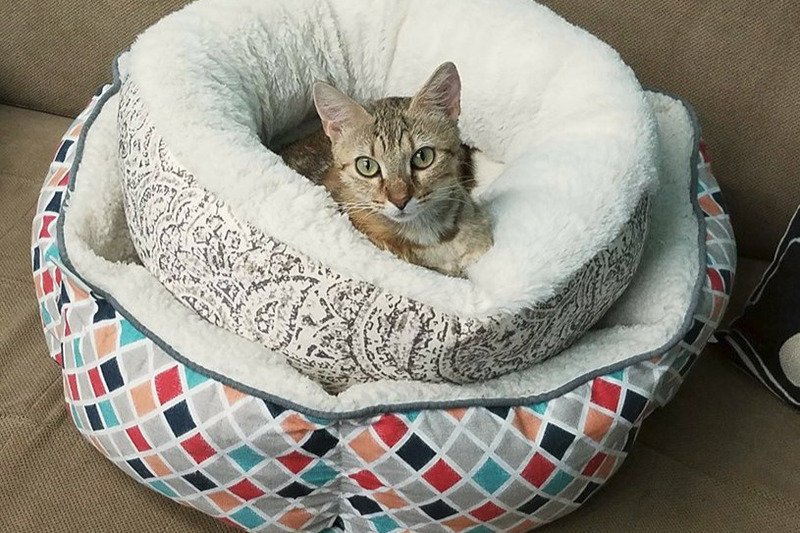 Any amount you can donate is A-purr-ciated more than you know!! We are also looking for the right kind of sponsorships that fit with our mission. 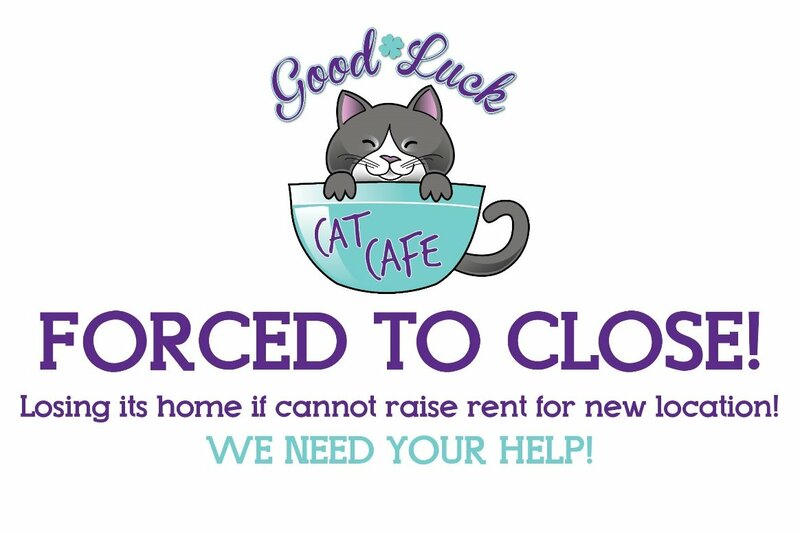 We need YOUR financial help to save the Good Luck Cat Café! Your donation is tax deductible. 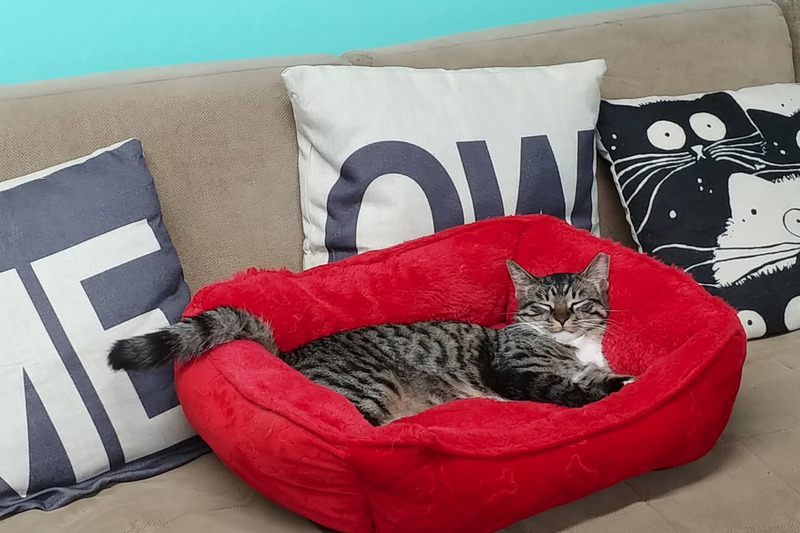 The Good Luck Cat Café is not only an adoption center, but also has served as a wonderful community resource, providing a clean, fun and therapeutic place for thousands of visitors from around the world. We have great adoption momentum that would be impossible to create again if forced to close. 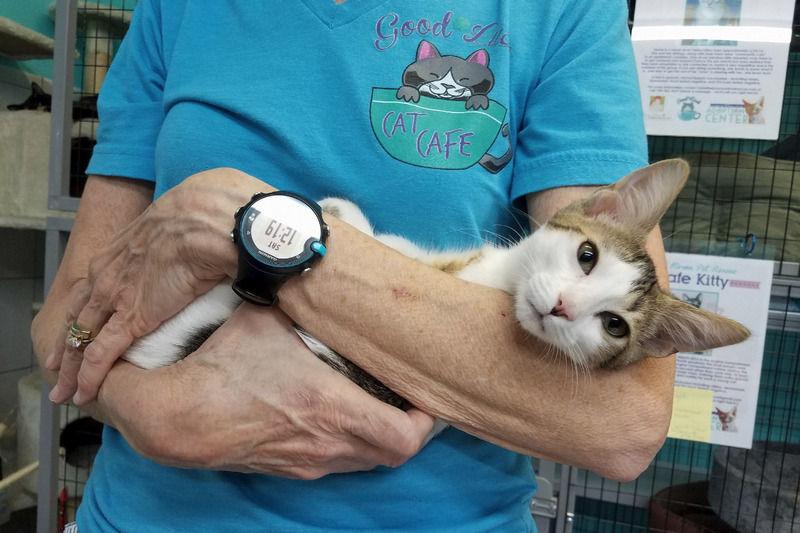 Anyone wanting information on how to help the Good Luck Cat Cafe directly can PM us @goodluckcatcafe on Facebook, or contact Lady Luck Animal Rescue (754) 366-3369, or call the cat café at (754) 216-3240 and leave a message. Lady Luck Animal Rescue, Inc. is a not for profit, 501(c)3, all breed dog and cat rescue organization based in South Florida. 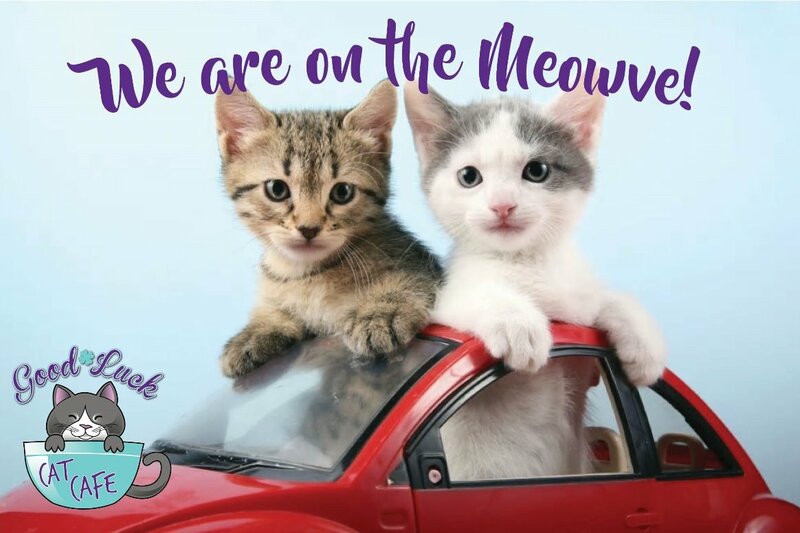 4/21/2019 update: The Good Luck Cat Café has officially signed a lease and is moving in the month of May! Stay tuned for details...Thank you all who have donated, shared and supported us through this HUGE change. We couldn't have done it without you! This move is still a work in progress and while we thank you for all your hard work and support to date we still need your help in continuing to donate, support and share. We will need new signage, marketing and advertising for new location and still need to raise ongoing rent. Let's keep the momentum going and thank you all again.